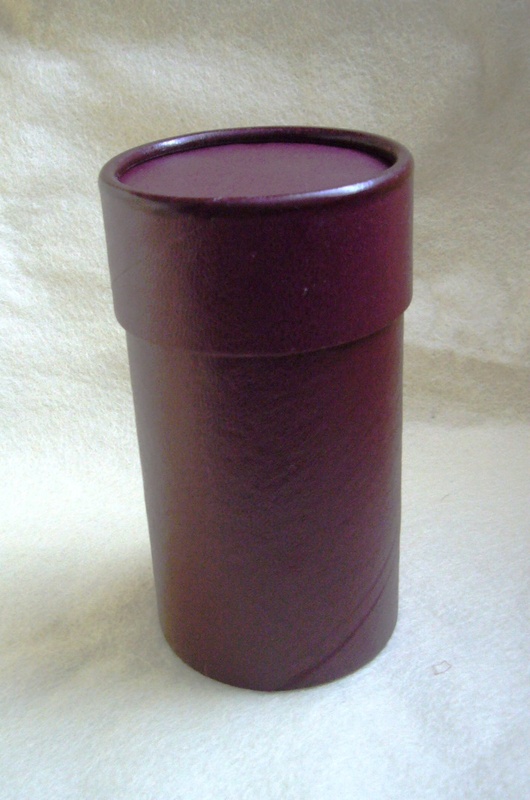 Maroon boxes covered with a chamois-like paper, unlined, sized to fit all types of standard indestructible cylinders, eg Blue Amberols, etc. 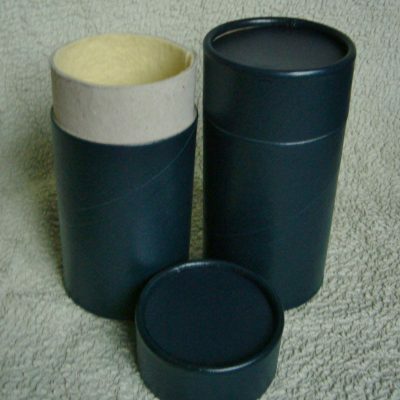 These empty cylinder storage boxes are identical to those we use to package our cylinders. They do not have any labels on the outside or the lid. 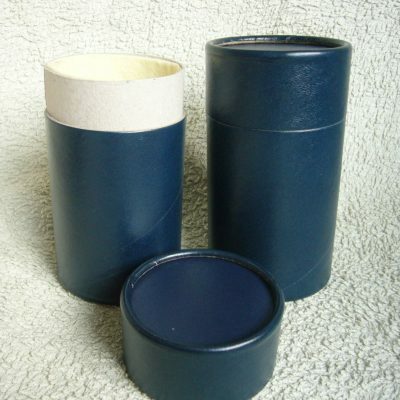 The lid has a matching paper disc. The lid disc is glued in. 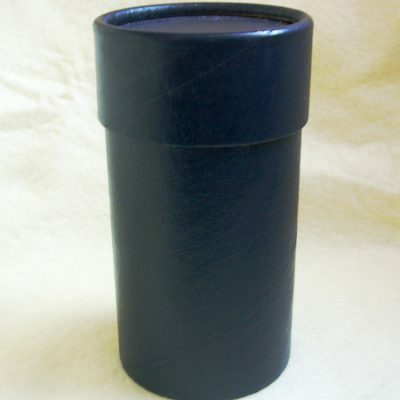 We offer these boxes in packs of 6. Price: £16.80 per pack, plus postage and packaging. For orders above 24 boxes (4 packs), please contact us for a quote.